What is Keyholding & Alarm Response? Why should 3000 Security Services be your keyholder? 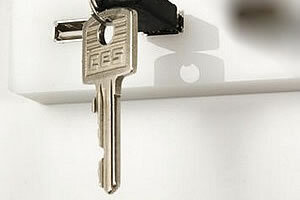 We operate a fully insured, UK wide Keyholding and Alarm Response Service for commercial and domestic customers (including a number of 'sensitive' and business critical sites where key holding and swift response is of major necessity) and in accordance with BS7984 (Key Holding & Response Code of Practice). We employ local people with local knowledge and all our mobile response team are Security Industry Authority (SIA) licensed, uniformed and trained. We use the best training and technology available to support our response drivers and driver performance is comprehensively monitored against stringent key performance indicators and their welfare supported by our 24/7 Control Room to provide total driver accountability and safety. Our vehicle fleet is company branded and fully equipped to respond to your premises. 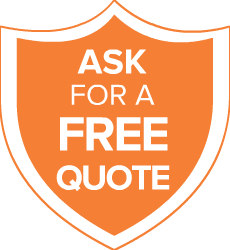 Contact us to find out how we can support your security needs with our keyholding and alarm response services in Birmingham and nationwide.